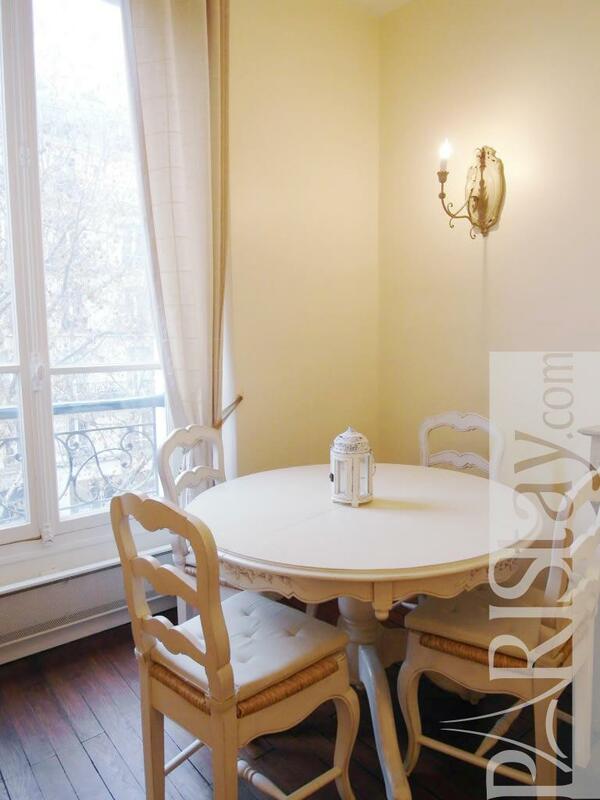 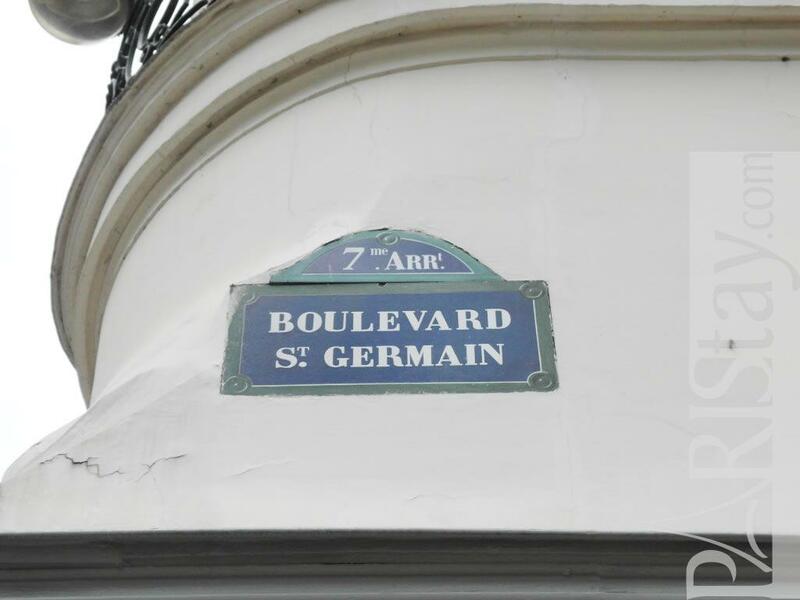 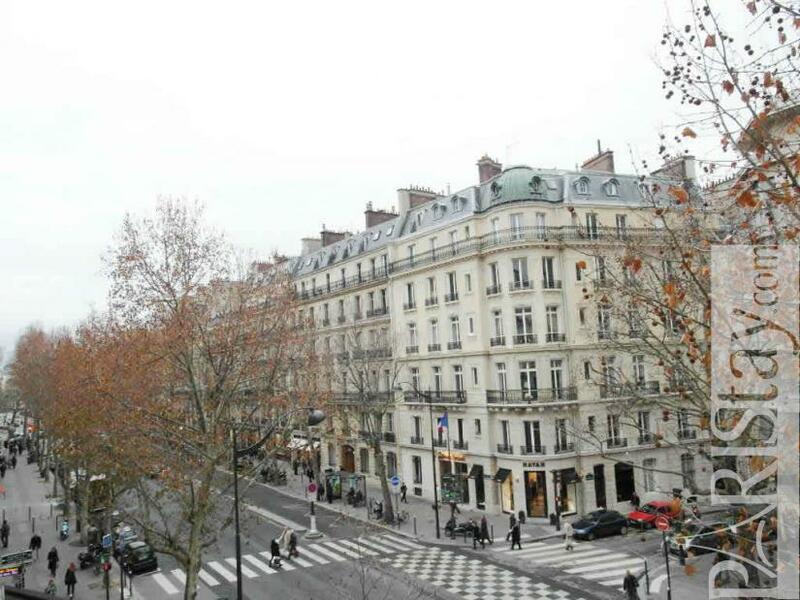 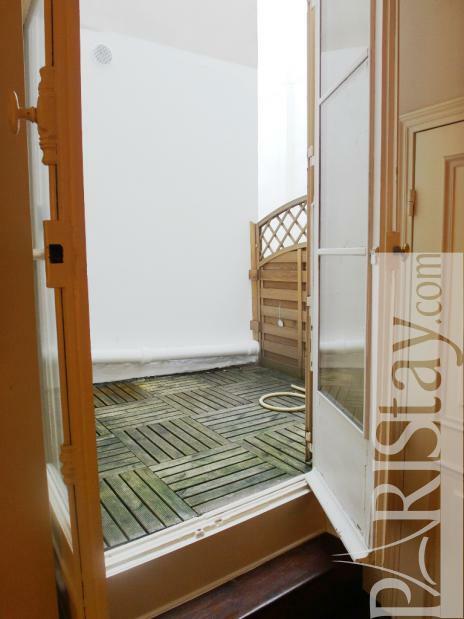 Lovely Paris one bedroom apartment with private deck located on Boulevard Saint-Germain right in the heart of the amazing Saint Germain des Pres area. 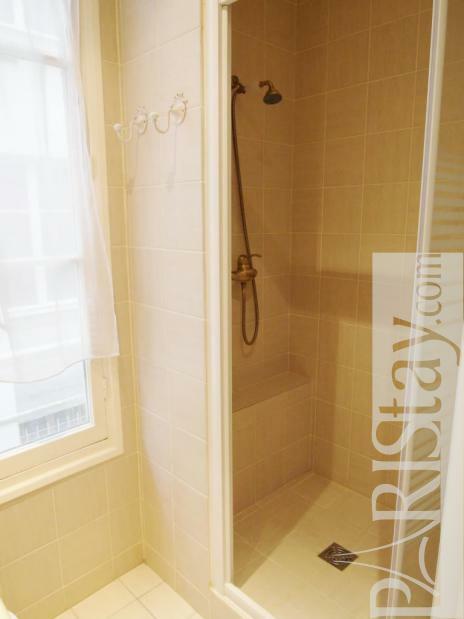 Fantastic location, close to many attractions including the Jardin du Luxembourg (well known as the lovers' garden) and the Bon Marche department store. 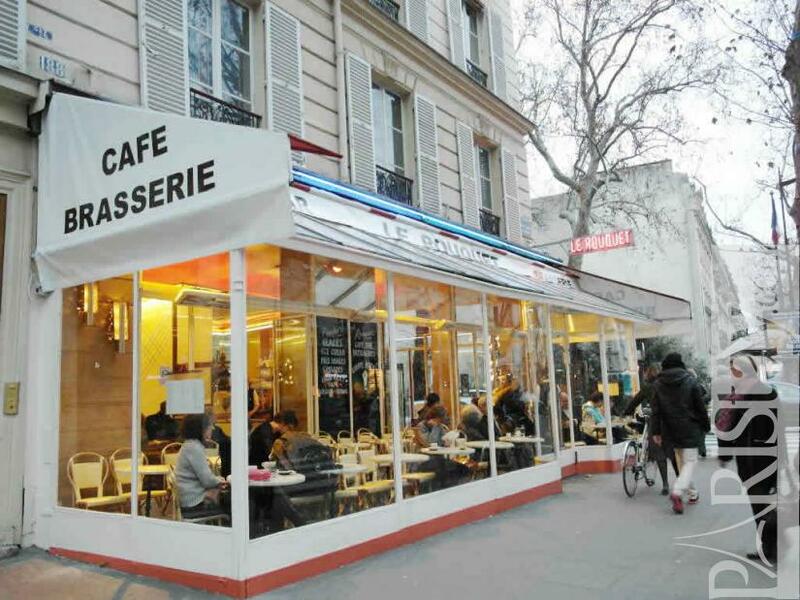 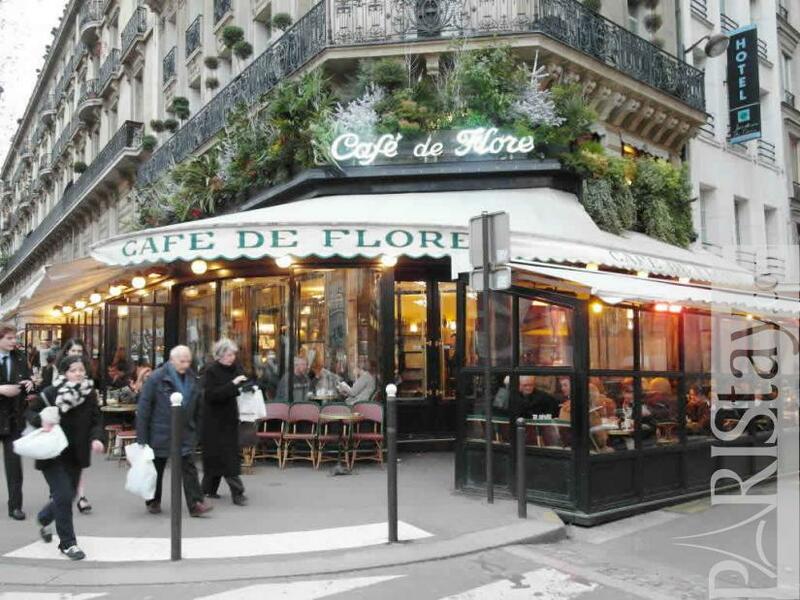 Many excellent cafes (Cafe de Flore and Les Deux Magots are just around the corner), restaurants and designer shops nearby. 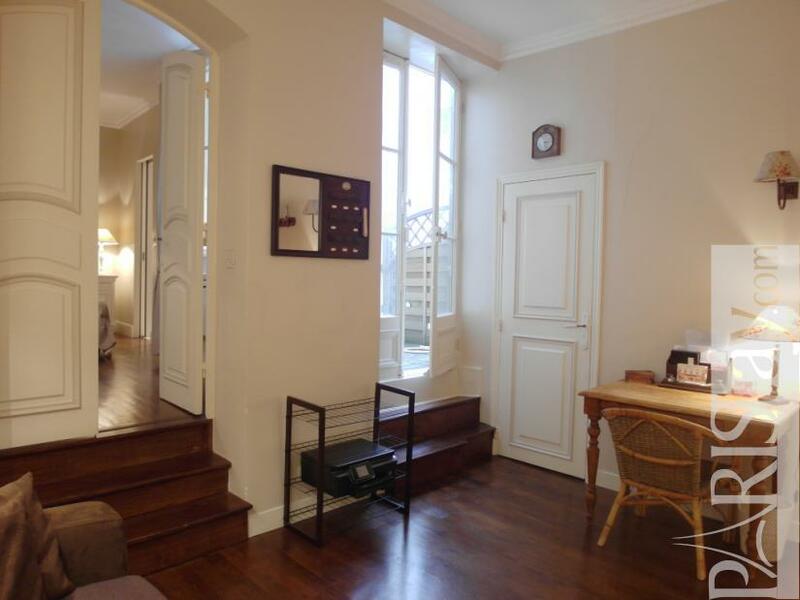 Living room facing the Boulevard and bedroom is on the back facing a quiet terrace inner courtyard. 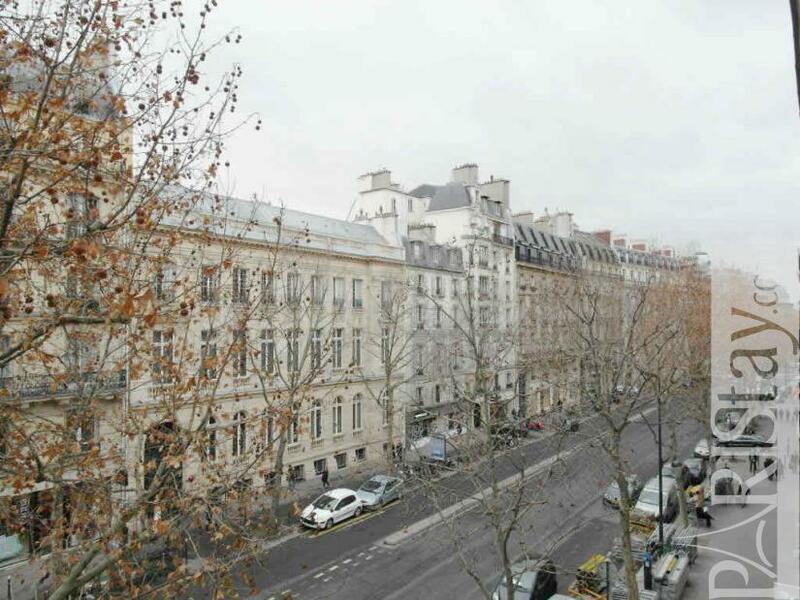 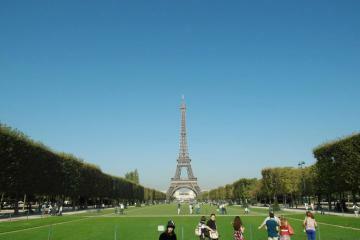 It is also a short walk to the Louvre museum and the Palais Royal garden by crossing the Pont des Arts. 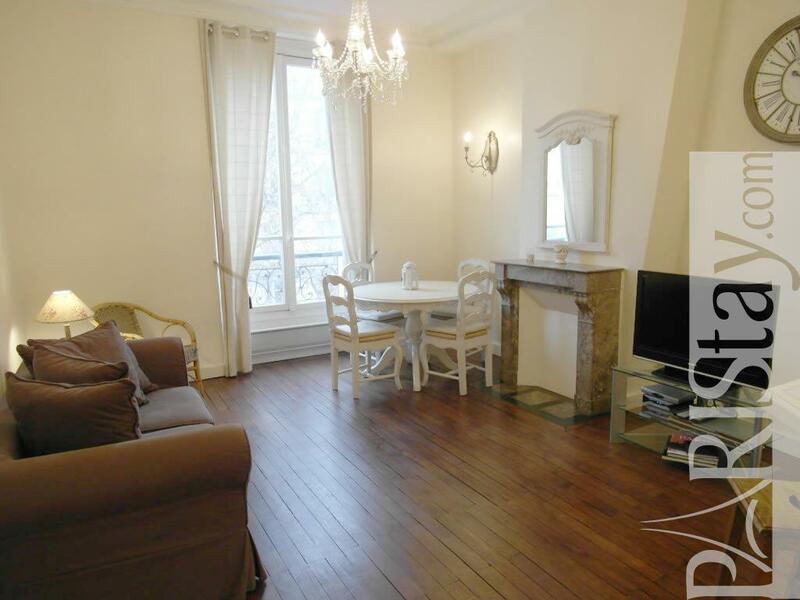 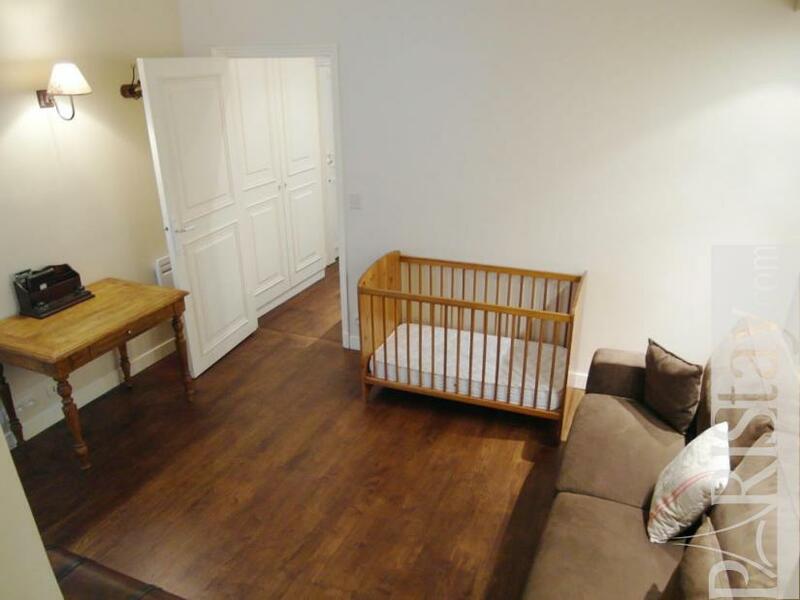 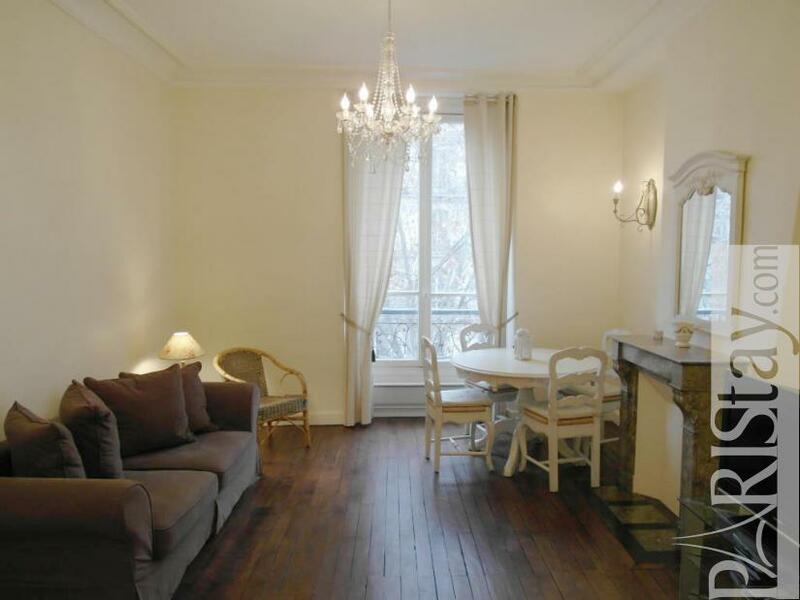 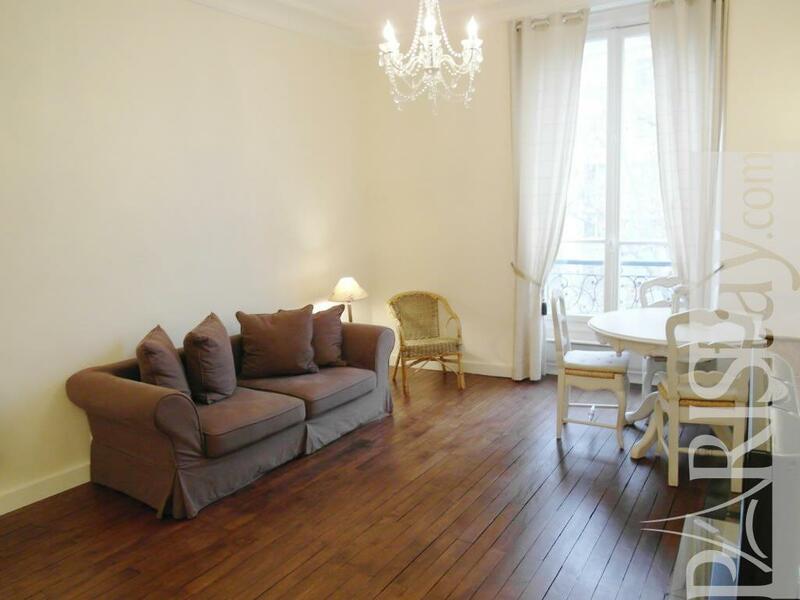 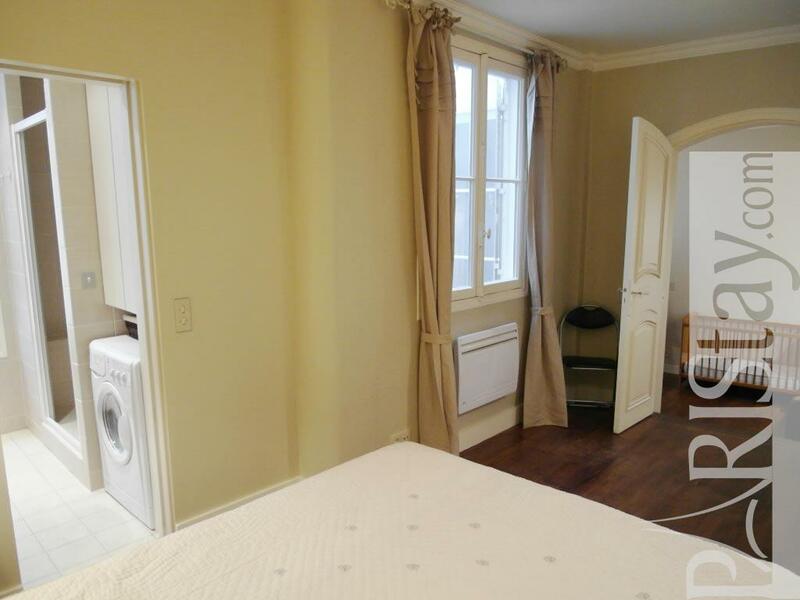 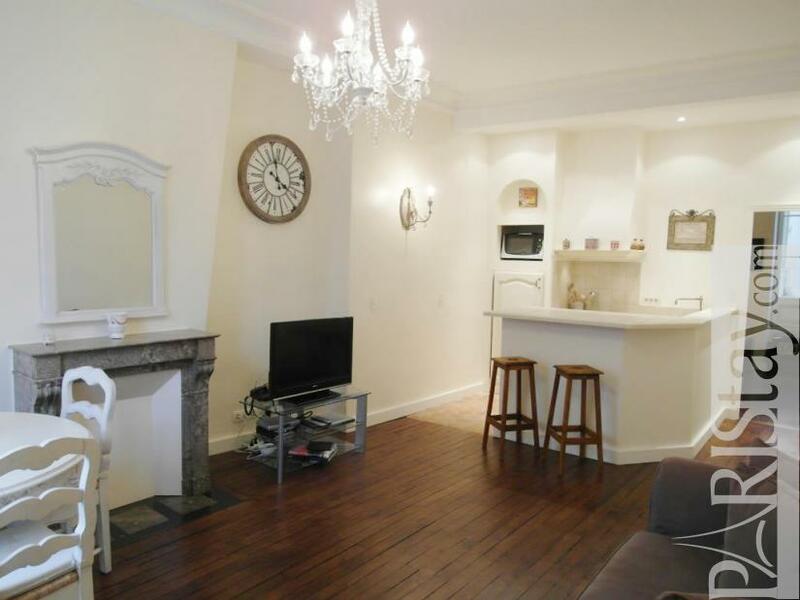 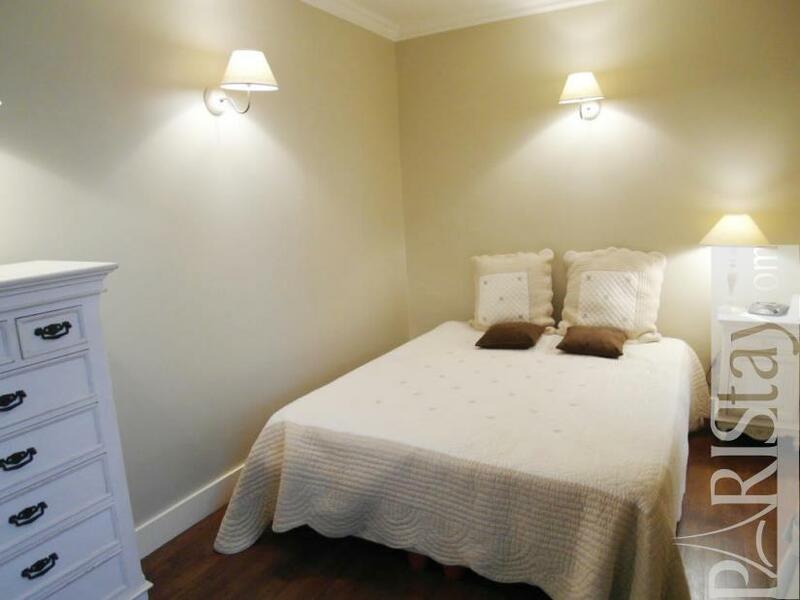 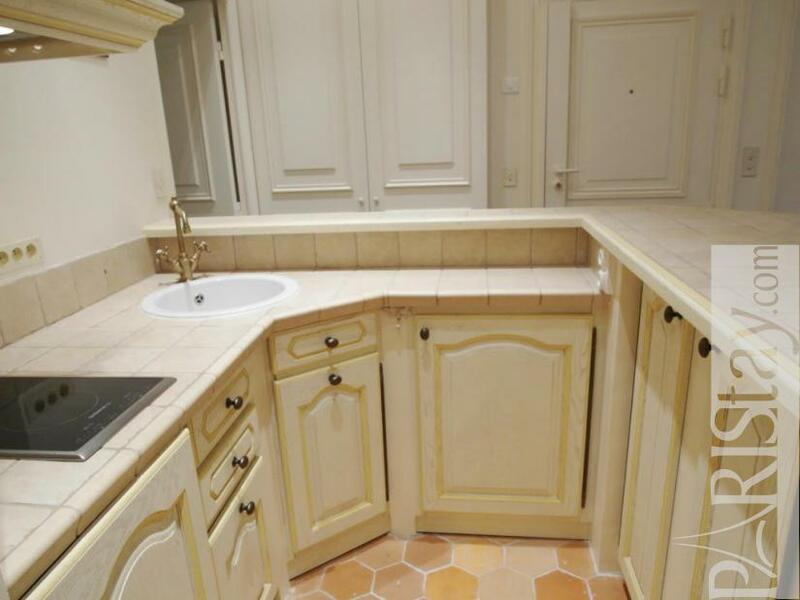 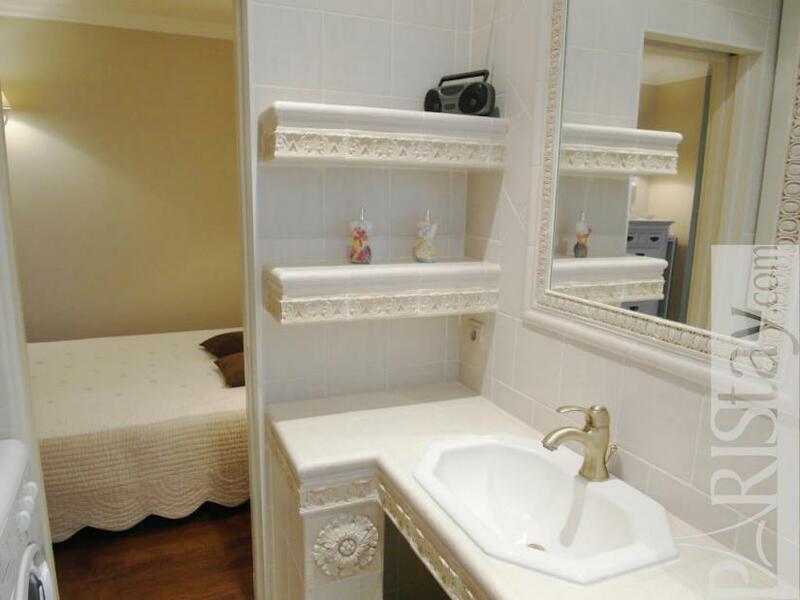 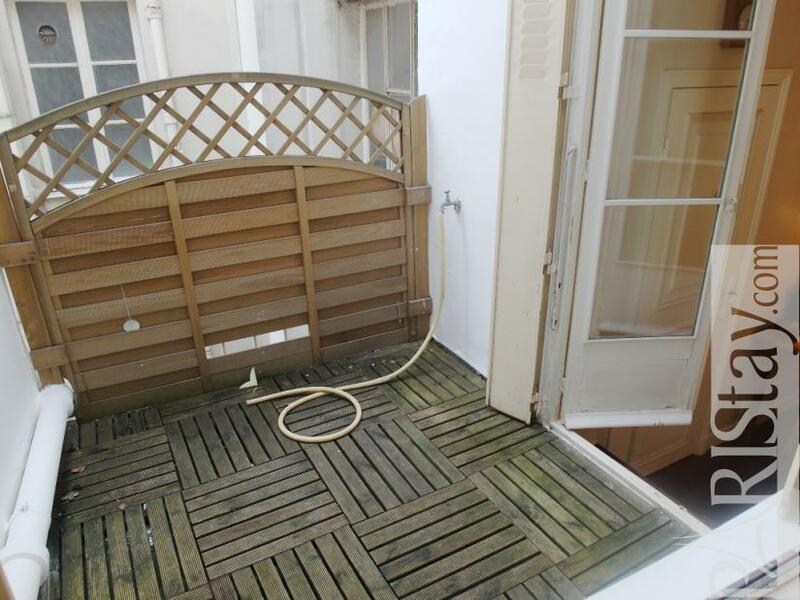 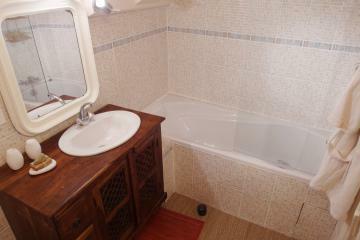 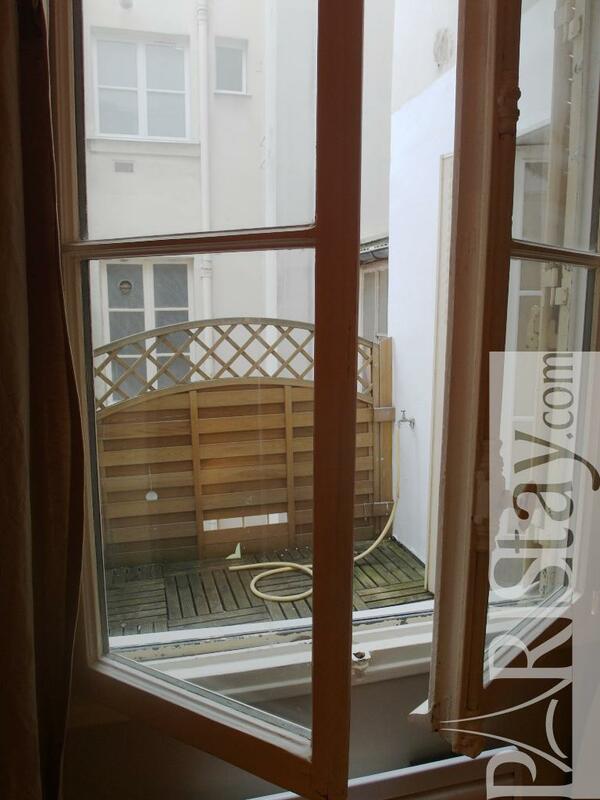 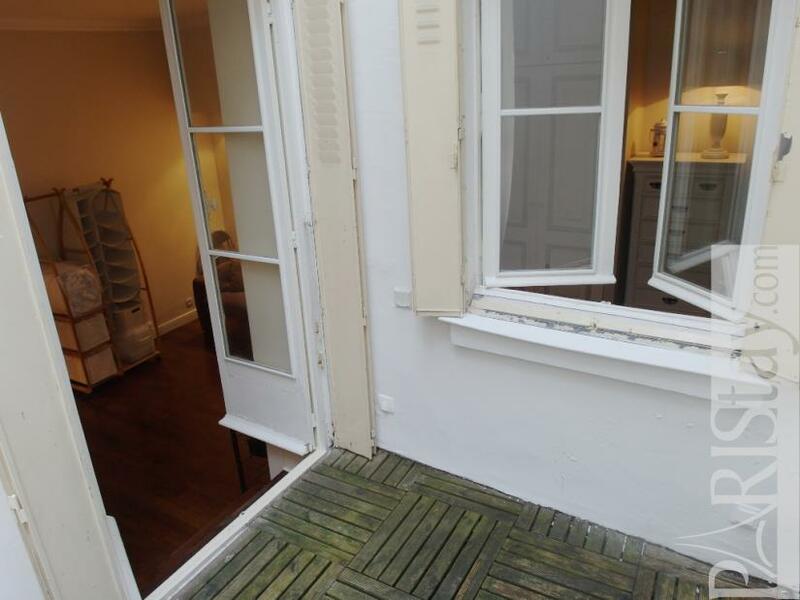 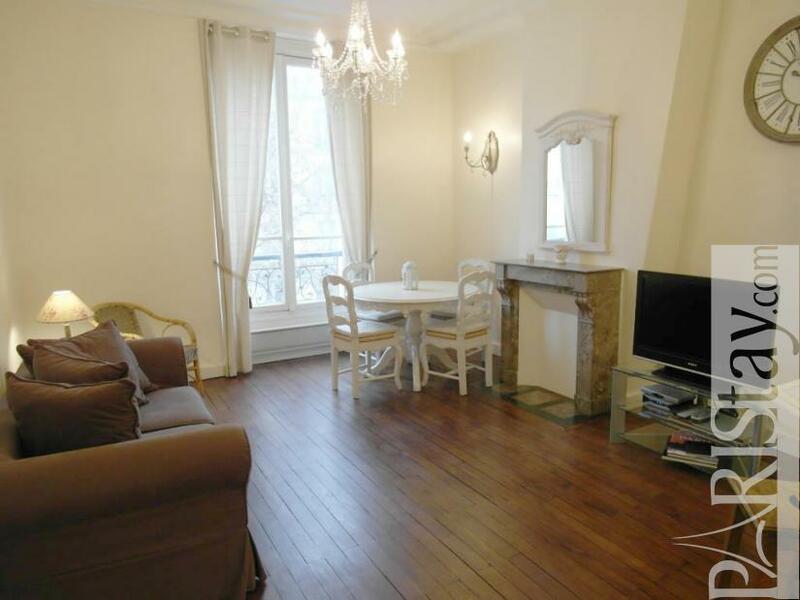 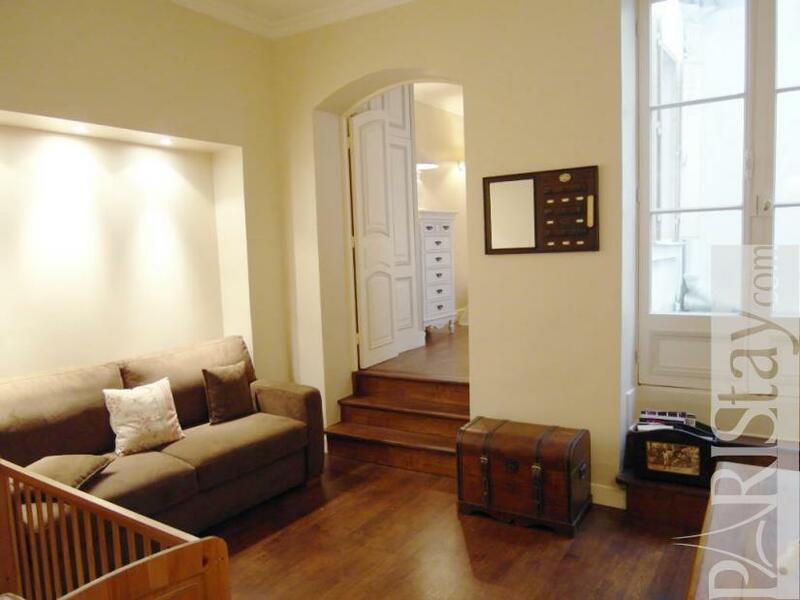 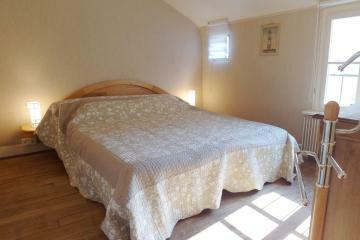 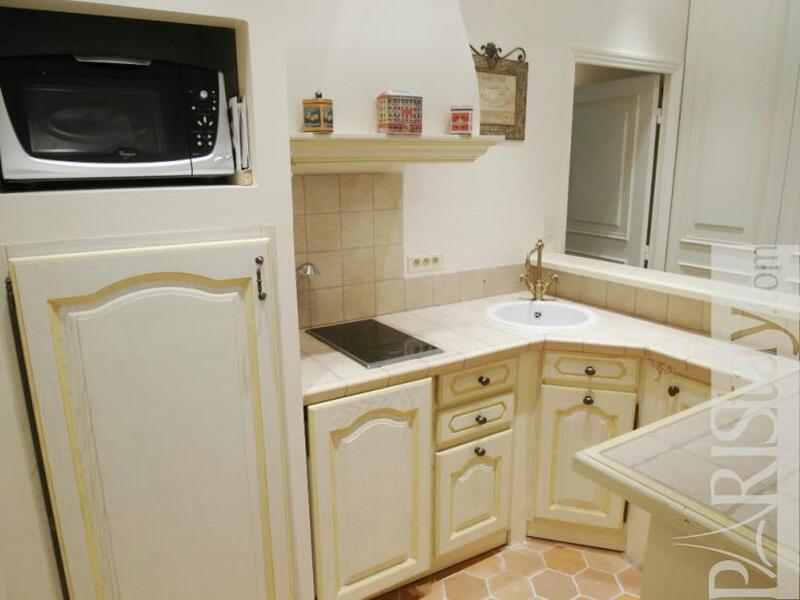 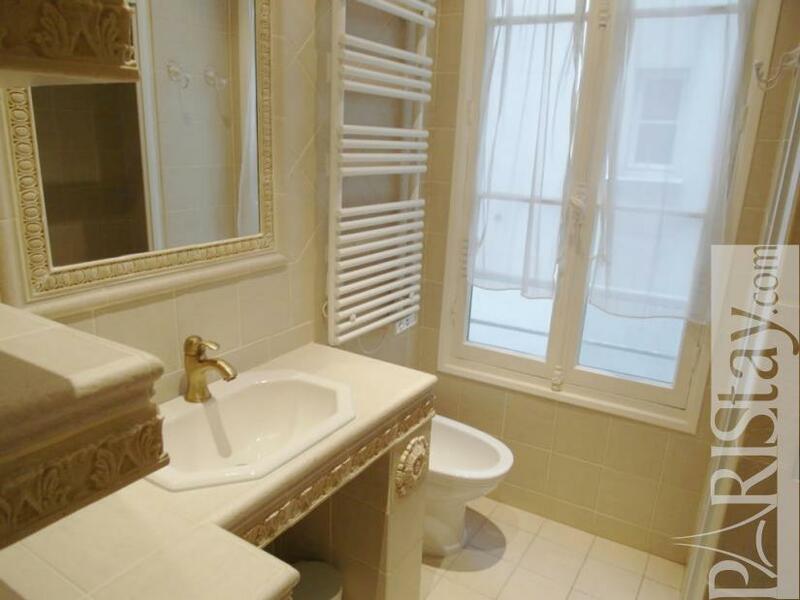 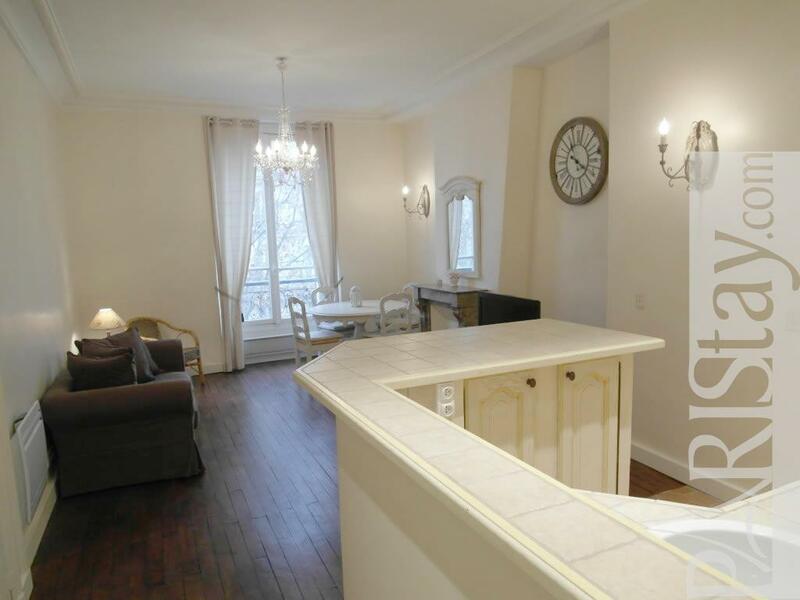 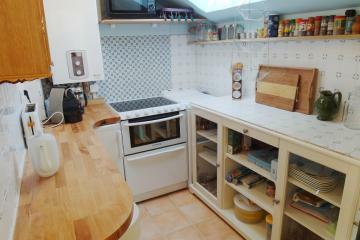 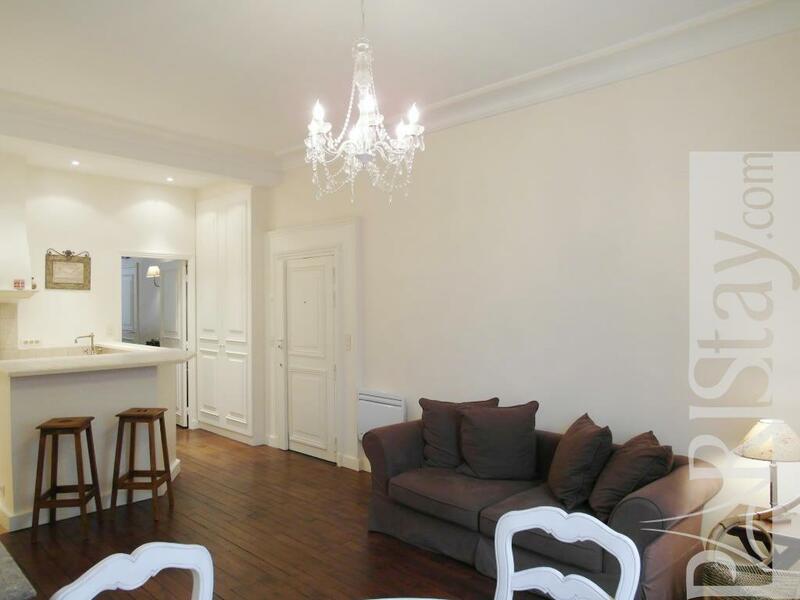 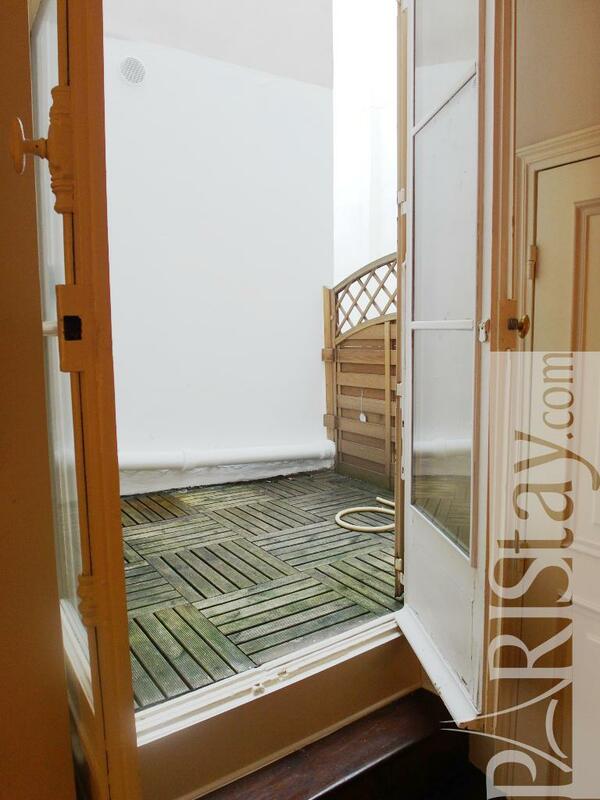 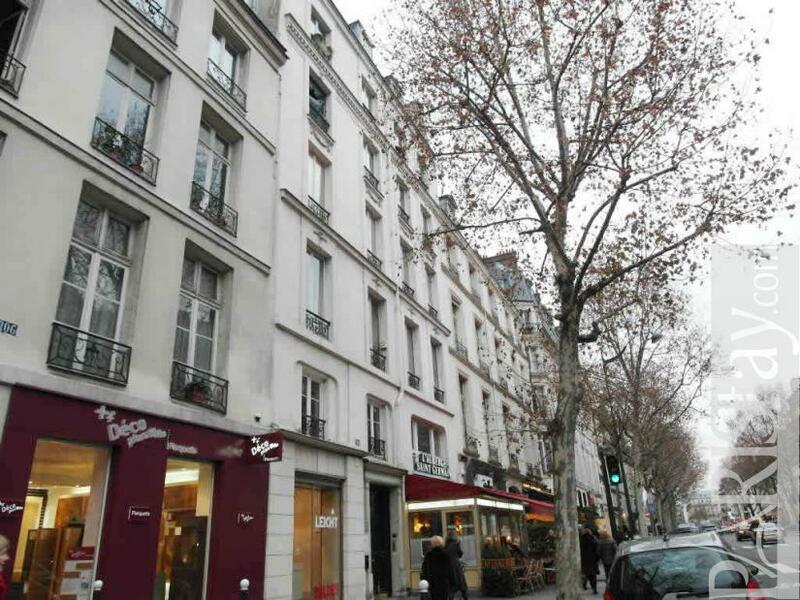 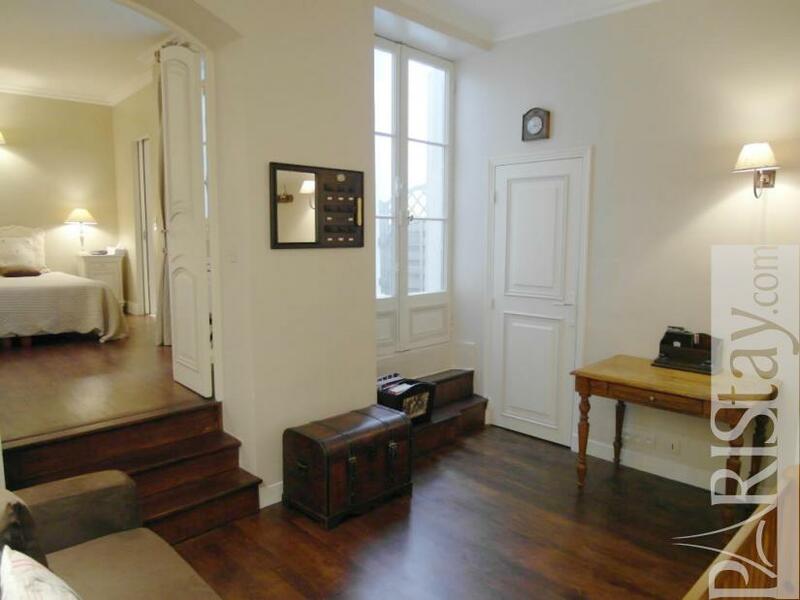 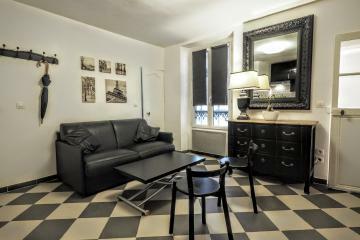 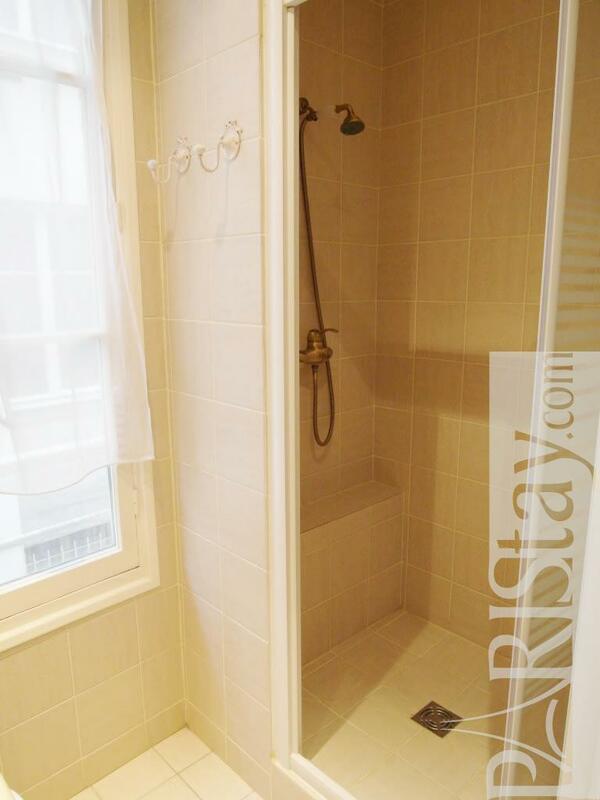 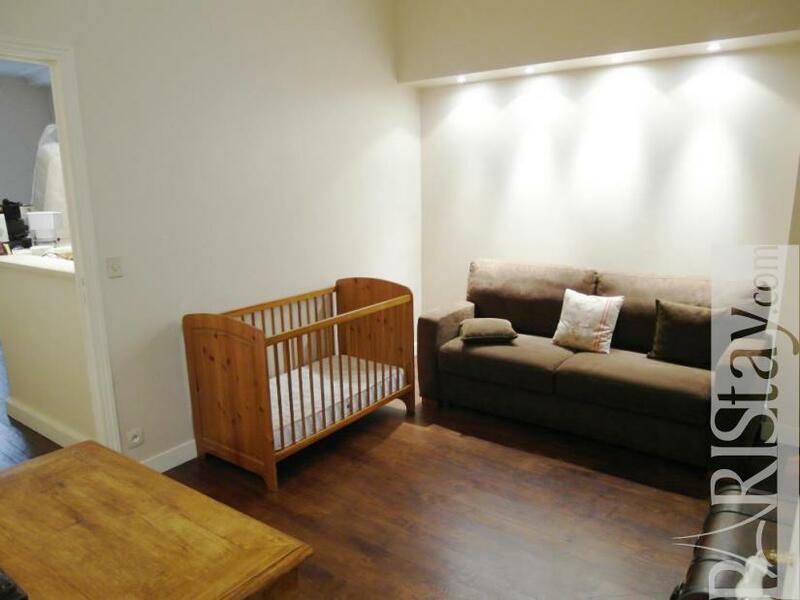 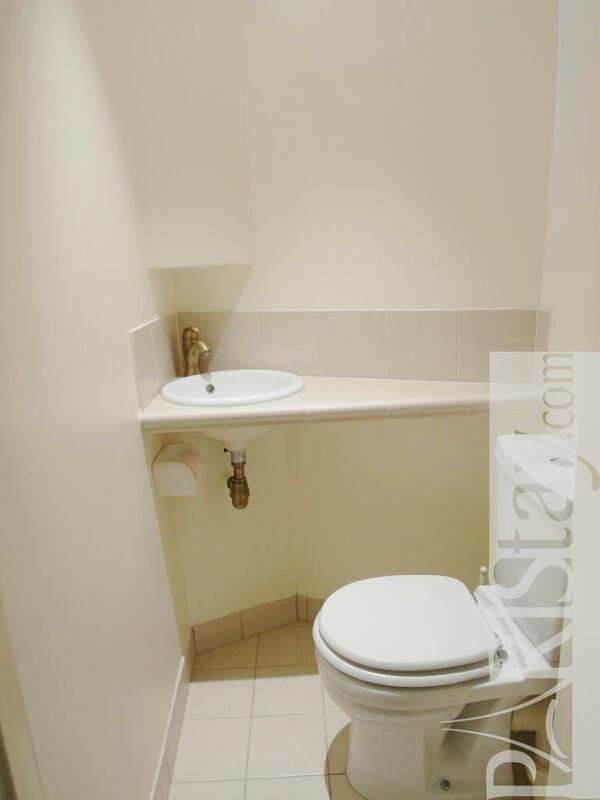 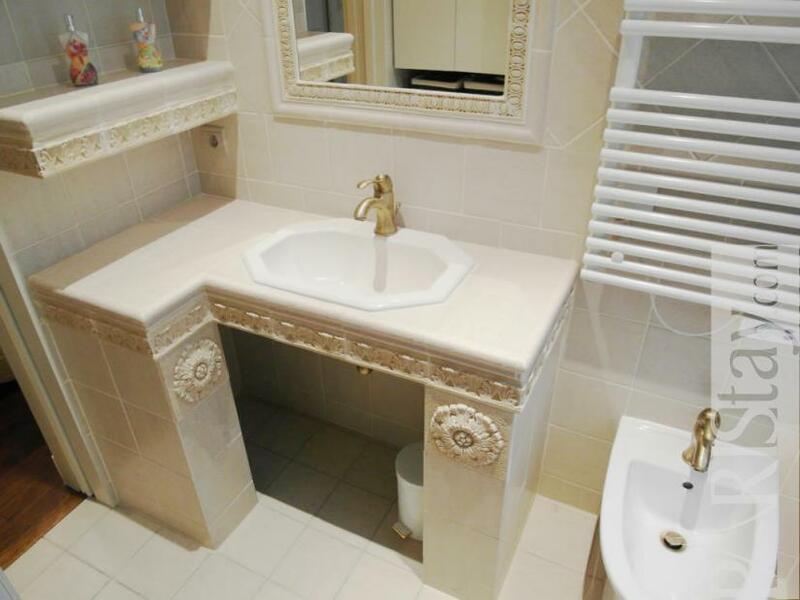 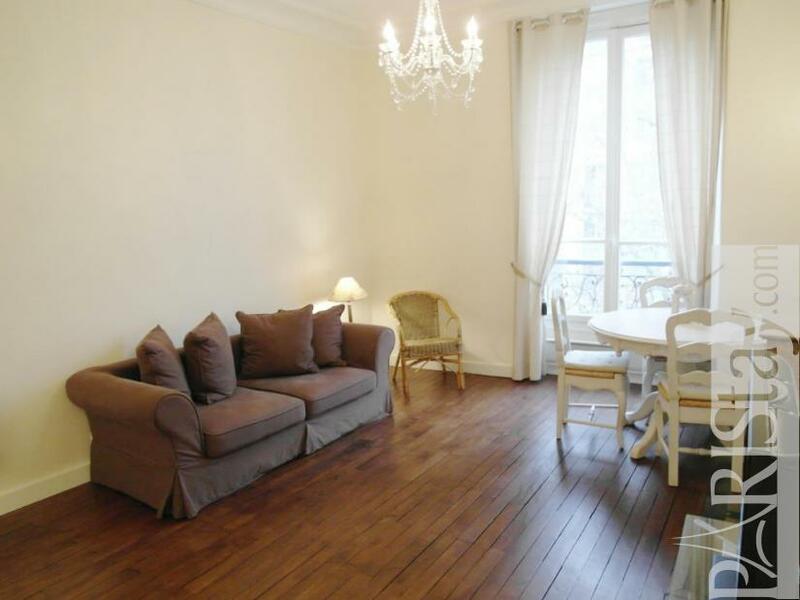 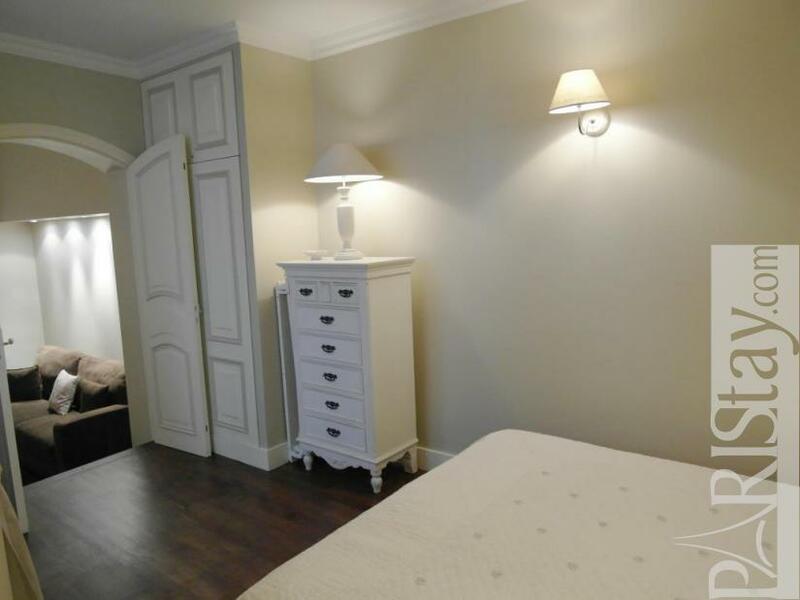 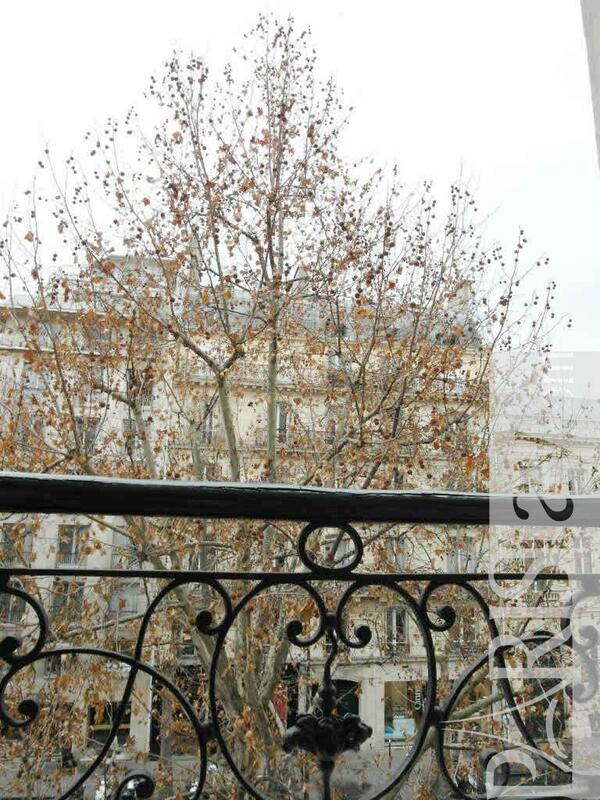 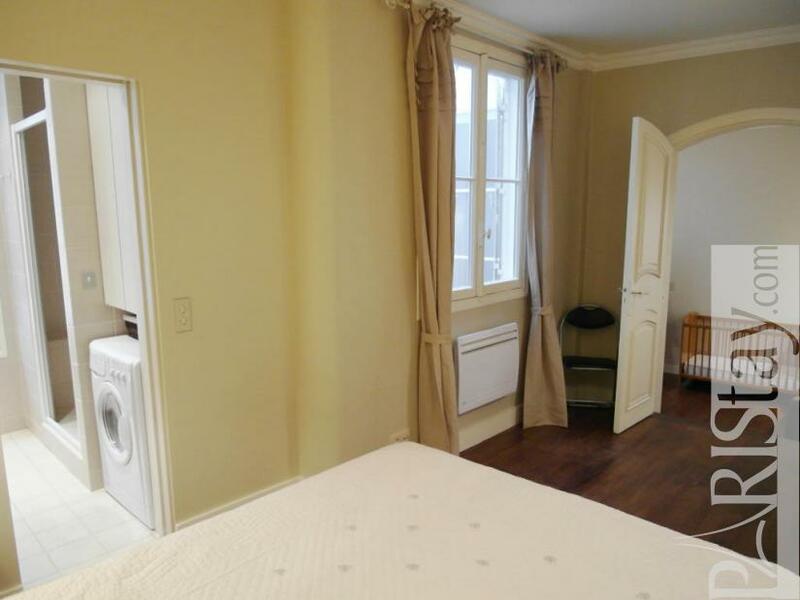 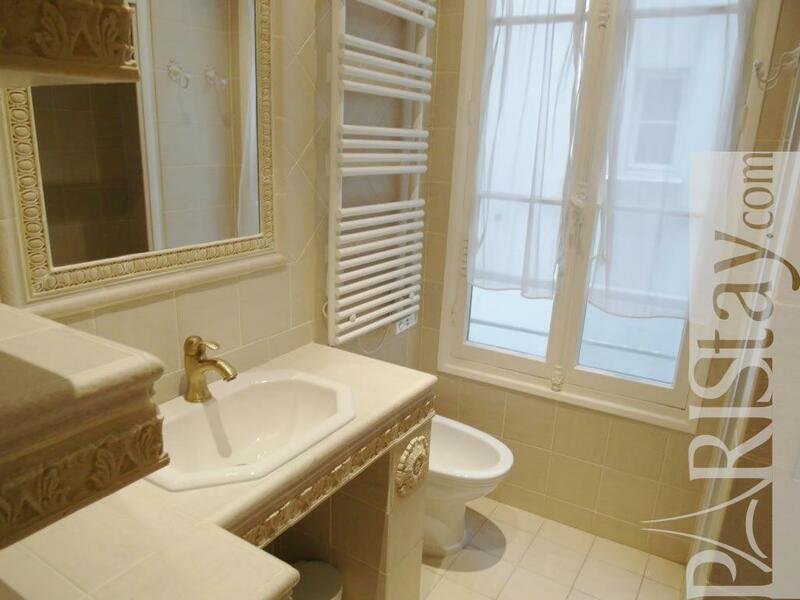 Perfect apartment for a comfortable Paris long term rental. 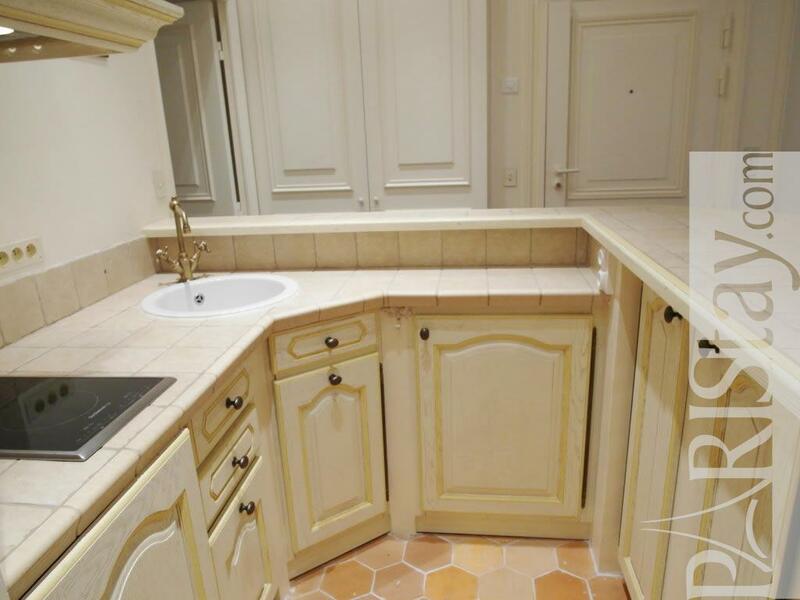 Please note: smoking is strictly prohibited in the unit. 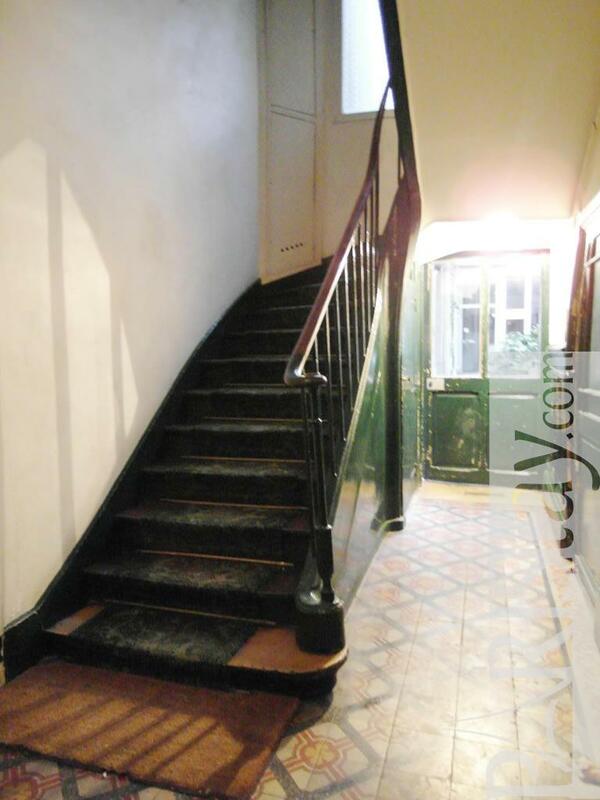 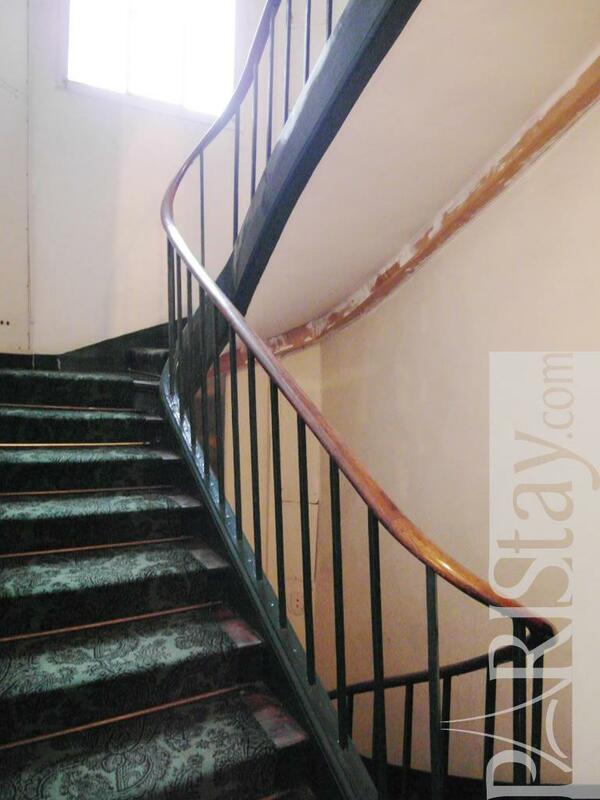 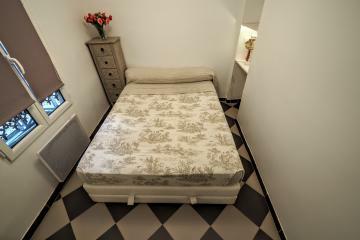 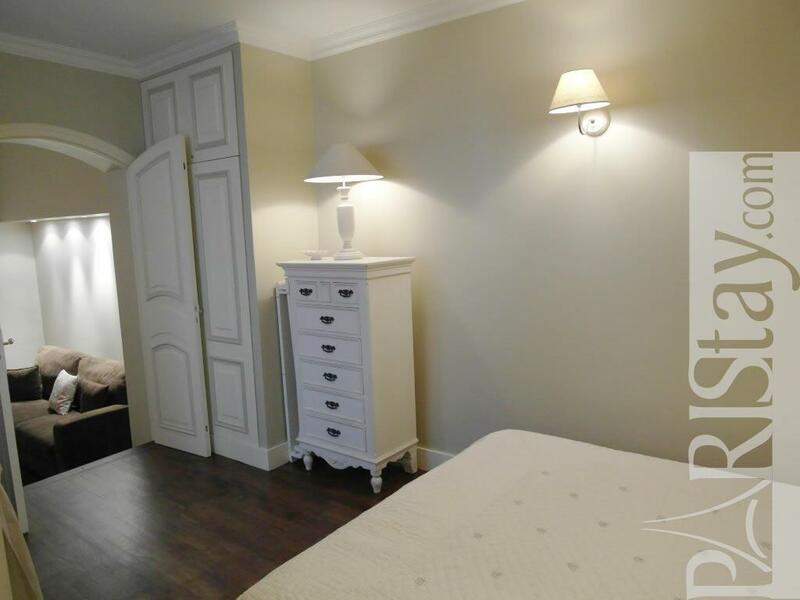 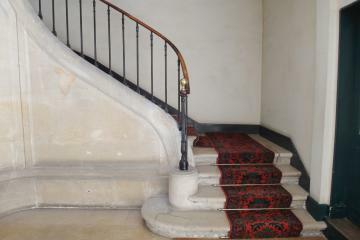 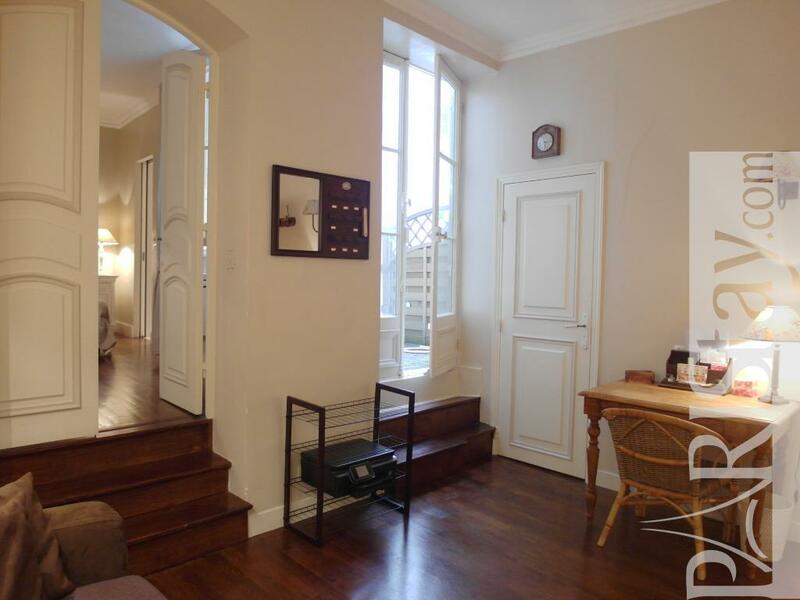 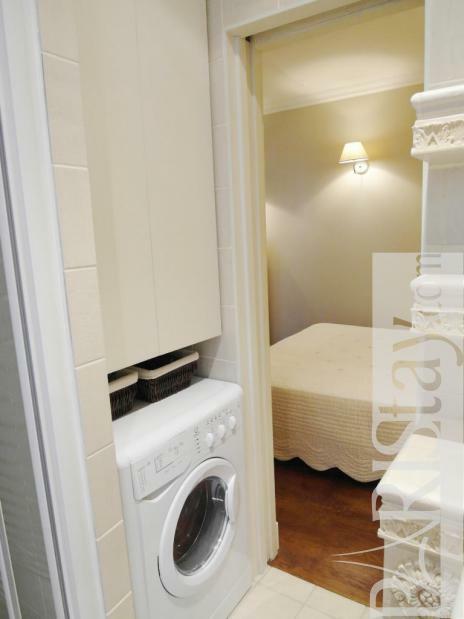 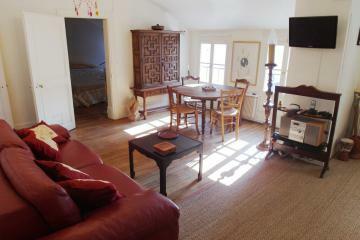 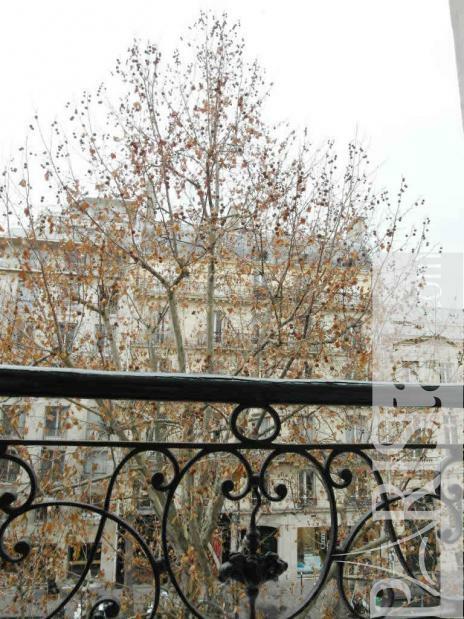 1870's Building, 3 th floor, without Lift, entry code security system, 1 bedroom Appartement, furnished, Approx: 55m² / 591 Sq.Ft.